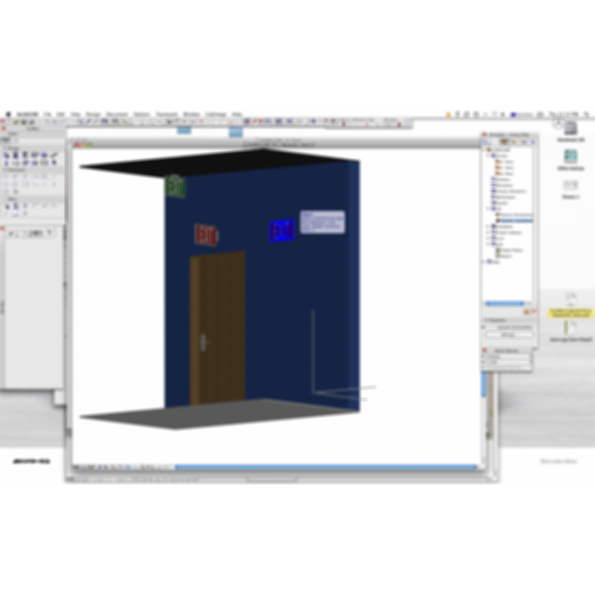 Easily add Everglow USA exit signs to your ArchiCAD BIM models. 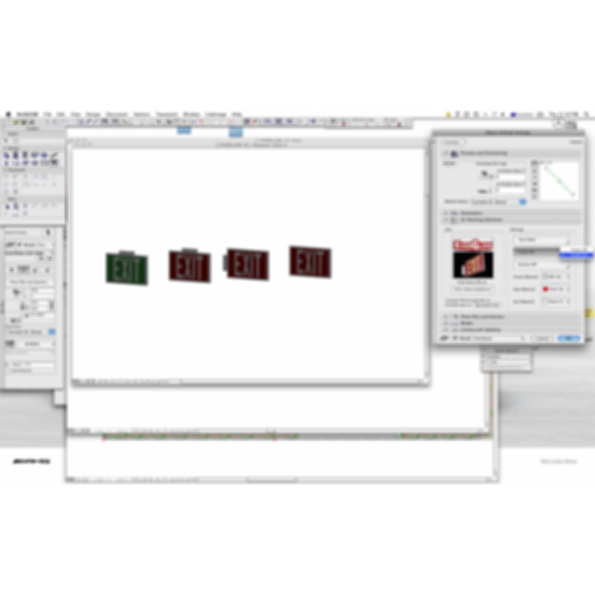 This GDL object has a variety of parameters including; placement options & materials. Sign can be ceiling or wall mounted. Works with ArchiCAD version 11 and higher. EverGlow manufactures a complete system of safety grade "glow in the dark" signs, markers, films, tapes & coatings.